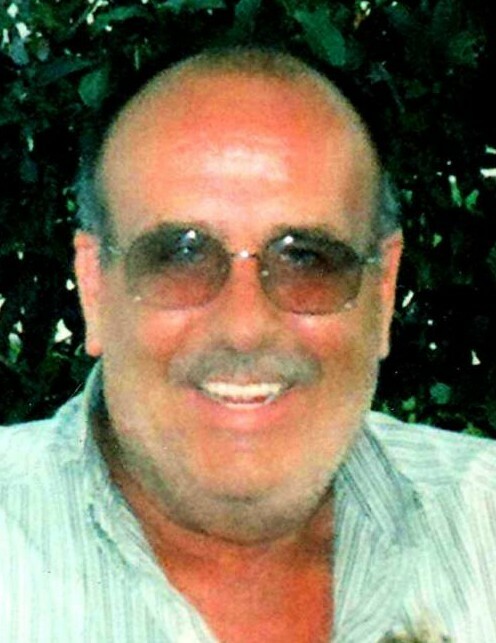 Monty Duane Wolfe, age 72, of Kendallville, died Thursday, January 17, 2019 at Parkview Noble Hospital in Kendallville. Mr. Wolfe was born in Fort Wayne, Indiana on October 6, 1946 to the late Luvere and Velma (Chilcoat) Wolfe. He graduated from Ossian High School in 1965 and honorably served his country in the United States Army from 1966-1968. He retired from Navistar after 30 years of service. He married Rebecca Ann (Trier) Yenser on July 13, 1993 in Urbana, Ohio. Monty was a member of the American Legion Post 86, Kendallville and he enjoyed fishing and playing golf. Wife, Becky Wolfe of Kendallville. Daughter, Angela and Bret Dove of Kendallville. Daughter, Robin and Scott Vorndran of Kendallville. Step daughter, Stacie and Marc Byall of Ligonier. Step son, Donald Barton of Columbia City. Sister, Shila and Bill Wegman of Ossian. Sister-in-law, Linda Wolfe of Peru. He was preceded in death by his brother, Lonnie Wolfe. Visitation will be held Monday from 4:00 -7:00 PM at Hite Funeral Home, Kendallville. Funeral services with military honors will be held Tuesday, January 22, 2019 at 10:00 AM at Hite Funeral Home with Pastor Logan Conley officiating. Burial with military honors will follow at 1:00 PM at Marion National Cemetery, Marion, Indiana. Memorial donations may be made to the Noble County Humane Shelter.